Customers are at the heart of everything that we do here at Fonehouse, you are the lifeblood of our business and we want to ensure we do everything we can to find the deals that you want. 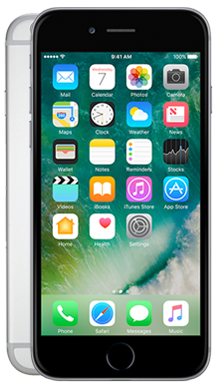 We have been one of the major mobile phone suppliers in the UK for many years now, and we pride ourselves on the deals that we offer. We work hard to ensure that we have sourced the best mobile phone tariffs and combine these with amazing handset deals. Whether you are looking for one of the latest smartphones or something slightly older we are confident we can find you want you need. 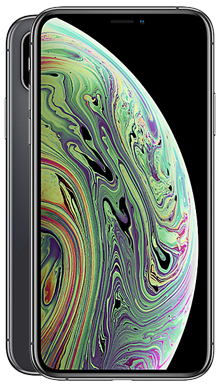 iOS is the native Apple operating system, so if you are looking for a phone running iOS, you will be delighted to know that we have a massive range of iPhones on offer for you to choose from. 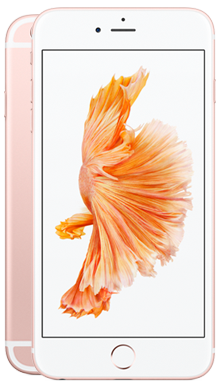 Whether you are looking for the latest release the iPhone Xs or something older perhaps the iPhone 6s. Other phones tend to run on the Android operating system, and of course, the choice is yours. If you are stuck, don’t forget our customer service team are on hand to answer questions and do their best to help. Choosing a mobile phone contract and handset can be a daunting task, there is just so much choice in this day and age. 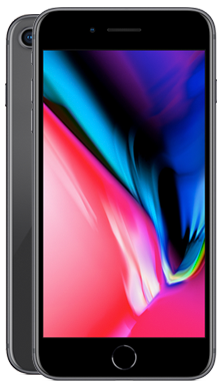 With new technologies being developed all the time phone providers are keen to showcase their innovations and seem to be releasing handsets all the time. This is really exciting for users but can also be somewhat baffling if you are trying to choose the best phone for you. It is fair to say that this is a fast-paced market but never fear as we ensure our customer service team are kept up to speed with everything happening in the market and if you have any questions, they are more than happy to be your first port of call and help you find the perfect phone. It doesn’t really matter whether you are looking to get your hands on the latest Huawei, iPhone or Samsung, we can help. 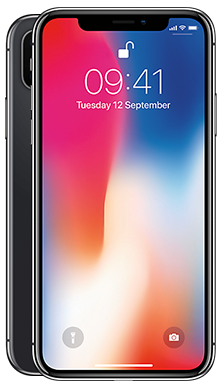 iOS is only found on iPhones but our team are well versed on all of the handsets on the market so they can help you decide whether an iOS phone would be the best pay monthly deal for you, and if so, which handset might be the best to support the needs of your life and mobile phone usage plans. 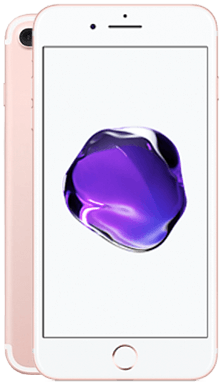 One thing we have been keen to put right is the feeling that by choosing the latest iPhone handset you are being penalised. It has felt in the past that you had to, therefore, pay a premium on your contract to achieve this. However, here at Fonehouse, we find that as frustrating as you do and have been working hard to get a range of deals on the latest handsets that come with no upfront cost and a really reasonable monthly price. Perhaps you are looking for something at a lower budget, well you will be delighted to know that we have sorted that too. 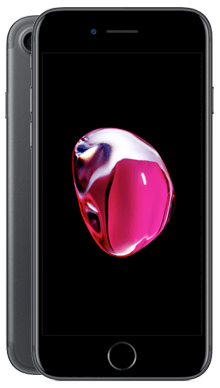 Whether you want an older iPhone or a different midrange or budget handset we have been working hard to get the best tariffs here too. 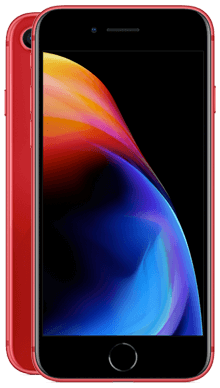 There is a tide of change on budget handsets with makers out to prove that they can pack masses of technology into a lower prices tag so you can get a really awesome pay monthly deal on these phones too. When it comes to network providers we also have a strong desire not to overwhelm our customers, so with that in mind, we created some exclusive partnerships with EE and Vodafone. We choose these network providers with good reason because we wanted to make sure that we were offering our customer the best in network coverage. These are the two providers that stood out to us, as we feel the wherever you live, work or roam you deserve to have a phone that works every time you need it. We don’t want our customers struggling to find a signal or not have access to 4G, so we decided to make sure we were offering the best of the best. Another thing we wanted to be able to do was to reward our customers for choosing to do business with us. Both EE and Vodafone have generously given us a range of deals that include some really excellent free gifts. These take the form of free access to things like Spotify, BT Sports, Sky Sports and NowTV as well as other things. Both network providers have free gifts on offer, and you can find these highlighted against each tariff that they offer. To go one better, we also managed not only to get you free handsets with no upfront cost but a range of deals that also offer cash back. These cash back offers take money off your monthly tariff and give you the chance to get even more in the way of deals for your money. It really is that simple. 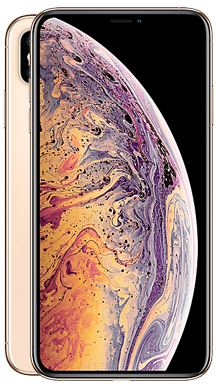 Once you have chosen the best pay monthly tariff and combined that with your dream handset we will be right there with you to get things moving. At Fonehouse we are delighted to offer free next day delivery on your order because we are as excited as you when it comes to getting new phones. 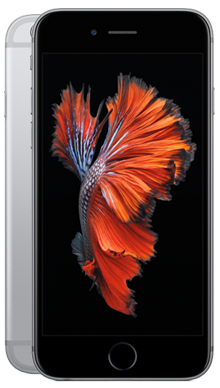 We don’t want you to have to wait any longer than needed so we will race your new phone to you just as fast as we can. Should you find you are totally overwhelmed by the chose then do not panic, our incredible team are on hand to help you whenever you need them. They have lots of knowledge when it comes to pay monthly tariffs and handsets and will be more than happy to chat things through with you and help you decide what you might want to choose. Simply give them a call on 0333 900 1133, and they can help you get your new phone on its way.